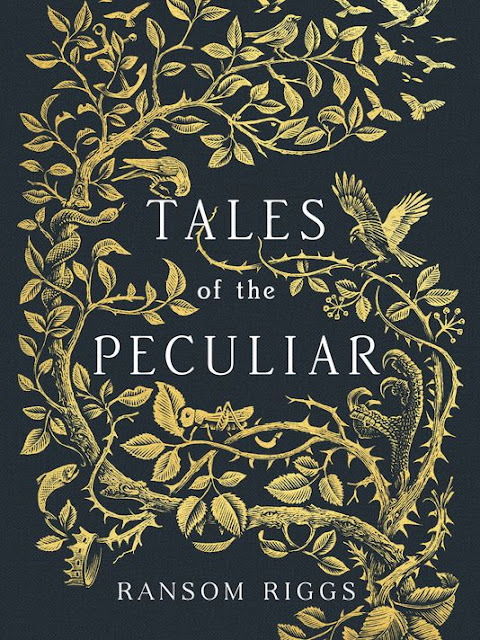 If you are in love with Ransom Riggs' books about peculiars, then you will have to pick up Tales of the Peculiar on your way home today! 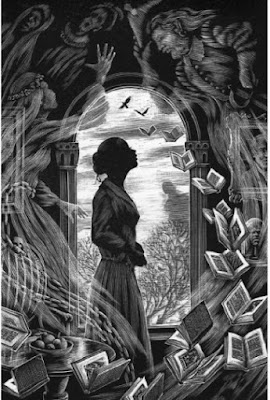 This book is about a time before Miss Peregrine created her school for peculiars. For those who are really into the whole world of the peculiars, this is a must have! "Riggs now invites you to share his secrets of peculiar history, with a collection of original stories in this deluxe volume of Tales of the Peculiar, as collected and annotated by Millard Nullings, ward of Miss Peregrine and scholar of all things peculiar. 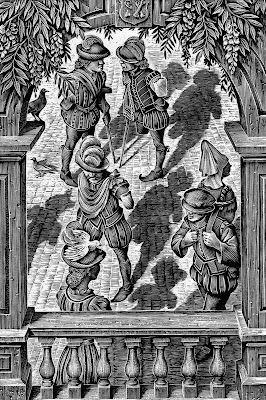 Featuring stunning illustrations from world-renowned woodcut artist Andrew Davidson this compelling and truly peculiar anthology is the perfect gift for not only fans, but for all booklovers." I definitely need to set some time aside to read this! Especially since the movie is coming out this week! Make sure to check out the trailer below if you haven't seen it yet. Are you excited for this new installment of the Peculiar Children series? Comment down below and tell me what you're most thrilled about!